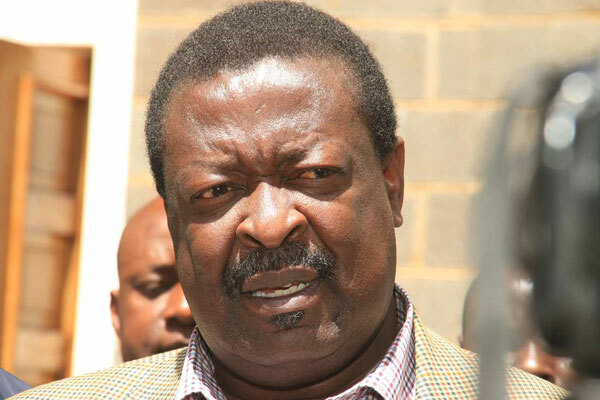 A Kenyan expressed his dismay on Twitter after Musalia Mudavadi tweeted about the Huduma Namba and supported it. Initially said to be mandatory, it was then adjusted to a voluntary exercise that seeks to integrate the identity of all Kenyans. Daily Updates now has information that apart from registration at the offices of chiefs in locations, the Government of Kenya is now using employers to drive registration. It becomes a challenge if the person who pays your salary demands that you register on the platform. Imagine from vice presidential contender to revolution leader then back down to online influencer..
Kenya can really humble you. I hope wana kulipa by the way, do not do it for exposure. The government has invested heavily in advertisements on all media outlets to ask Kenyans to register for the number.